A combination of local conditions and climate change has resulted in lake warming across the world. 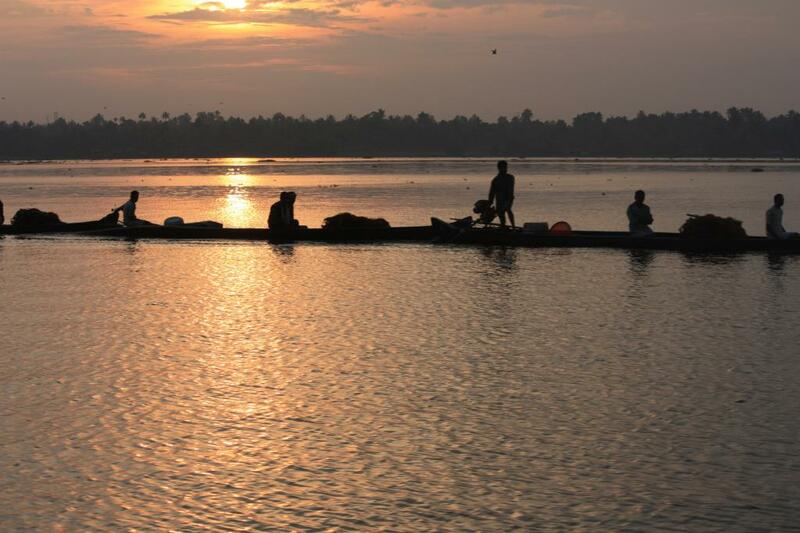 Lakes worldwide, including the Chilika Lake in India, are heating up quickly due to climate change, infers a recent study. The research, published in Geophysical Research Letters, is the largest global study on temperature changes of water surfaces in lakes in summer. The 25-year-long study is the first to use a combination of satellite temperature data and long-term ground measurements for monitoring impact of climate change on lakes. A total of 235 lakes from six continents – Asia, Africa, Australia, North America, South America and Africa, representing more than half of the world’s freshwater supply, were monitored. “Combining the ground and satellite measurements provides the most comprehensive view of how lake temperatures are changing around the world,” according to study’s co-author Simon Hook, science division manager at NASA’s Jet Propulsion Laboratory (JPL) in California. The main finding is that on average, water temperature of lakes worldwide is going up by 0.34 degree Celsius every 10 years, with the Chilika Lake rising 0.39 degree Celsius in a decade (See table). The rate of rising temperatures in the lakes is much higher than ocean and air temperature rise rate. The rate at which the oceans are warming is estimated at 0.12 degree Celsius a decade. Chilika, the brackish marine lagoon in Odisha, is the only lake from India to be included in this global study. It is the largest lagoon in India and the second largest in the world. A study released in November 2010 by Hook, using satellite data, had indicated that many lake temperatures were warming faster than air temperature and that the greatest warming was observed at high latitudes. This new study confirmed those observations, with average warming rates of 0.72 degree Celsius per decade at high latitudes. Why should India pay heed? This study is significant as ISRO and NASA have decided to collaborate for a hyper-spectral study of biological and geographic parameters of Chilika lagoon and its basin eco-system. It is also important because Odisha government is planning to award World Heritage Site status to Chilika. The rate at which the lakes are warming is faster than the rate of ocean warming, which is estimated at 0.12 degree a decade. Some lakes were found to be warming at more than one degree a decade – higher than the warming of air temperature during this period. Scientists fear that this trend in lake warming will accelerate the growth of algae by 20 per cent and the growth of algae containing toxic materials by 5 per cent, over the next century. This will endanger the quality of freshwater resources across the world. If the lakes continue to warm at this rate, methane gas that accumulates in them is feared to increase by 4 per cent. Arid zones will be especially affected due to increased evaporation. This trend in warming of lakes across is an urgent call-for-action to incorporate climate impact into vulnerability assessments and adaptation efforts for lakes, say the scientists involved in the study.